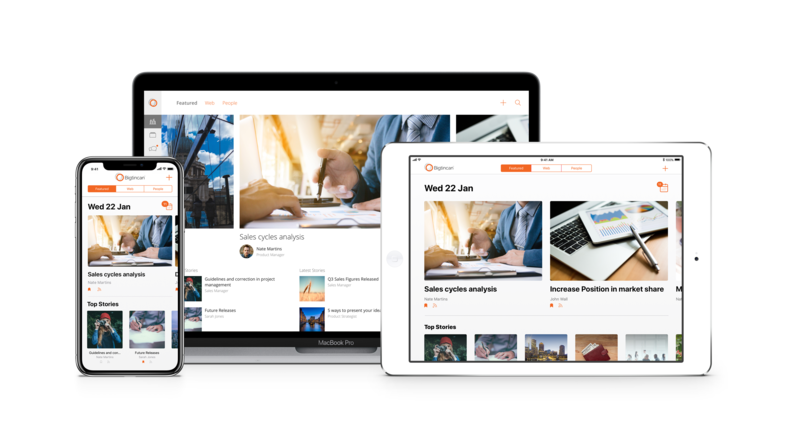 Using Bigtincan Hub, the industry’s only AI-powered Sales Enablement Automation Platform, organizations are assured that their people have the most relevant and effective content readily at hand for any interaction with a prospect or customer. 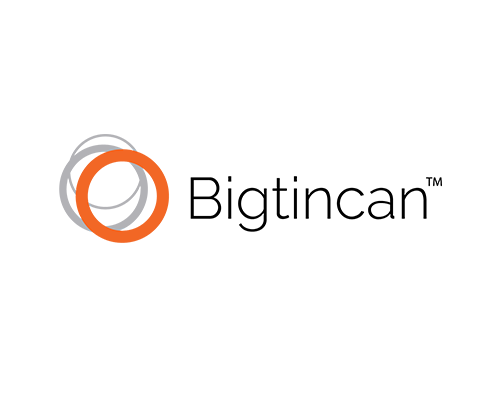 Bigtincan Hub increases sales and service team success by helping them improve training, meeting prep, customer engagement, and collaboration with peers. 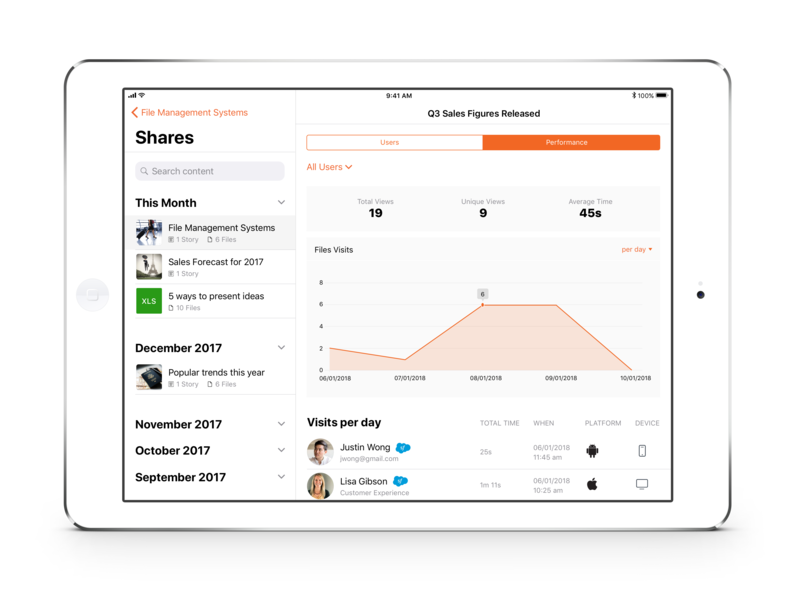 The result is shorter sales cycles, higher win rates, increased customer satisfaction and loyalty – generating improved business results. 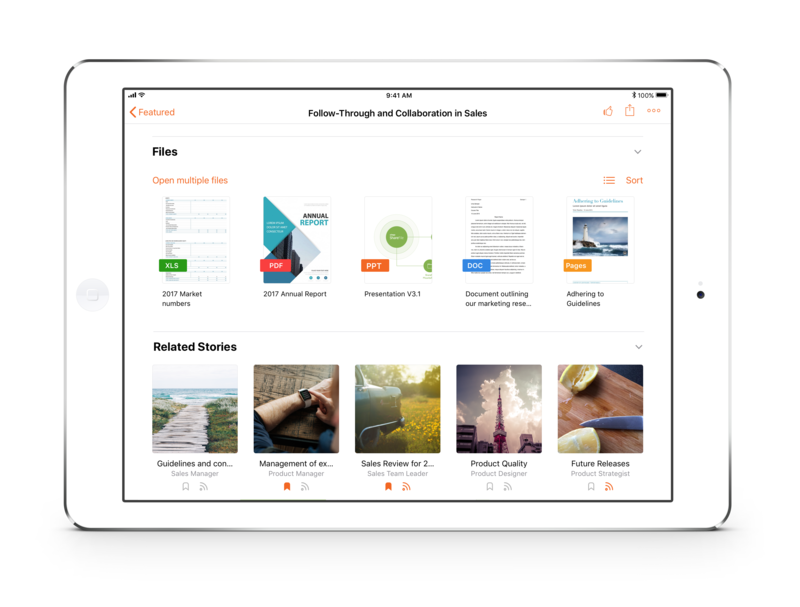 Bigtincan Hub empowers users to access, share, and collaborate on content, at the right time and on any Apple device. 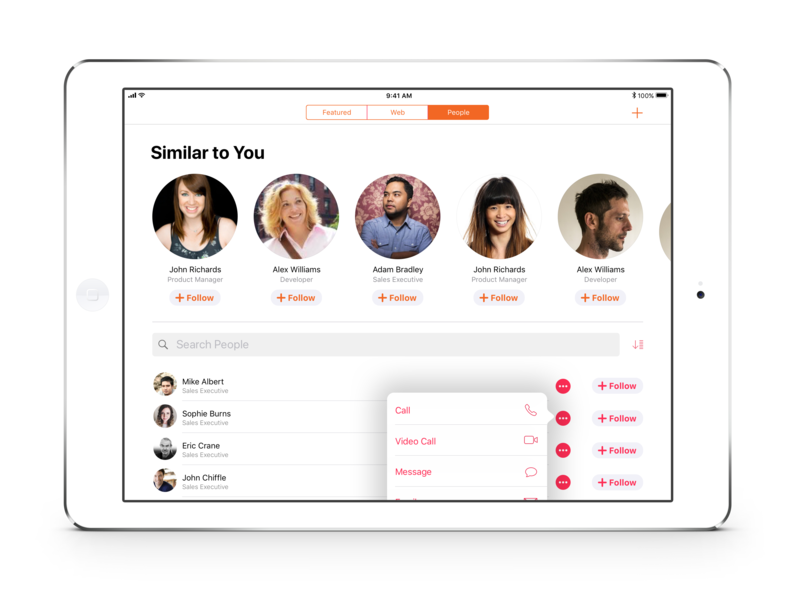 Deliver an easy-to-use, secure, enterprise solution with zero-touch deployment through Jamf's MDM workflow.